Bill Geissele, a mechanical engineer, started Geissele Automatics in 2004. His first project was to make an improved AR-15 trigger for his hobby of High-Power shooting. This project yielded the Geissele High-Speed National Match Trigger. This is the trigger Bill Geissele used at the shoot at Camp Perry, where he impressed an Army Marksmanship Unit member which eventually lead to the original six M110 Semi-Automatic Sniper System (SASS) prototypes being outfitted with the Geissele Designed HSNM trigger. Geissele’s big break came 2006 when he was solicited by an organization in the US SOCOM. The organization wanted to outfit their M4 type rifles with a modified combat version of the original High Speed National Match Trigger. This solicitation from SOCOM lead to the development of the Super Select-Fire (SSF) trigger. 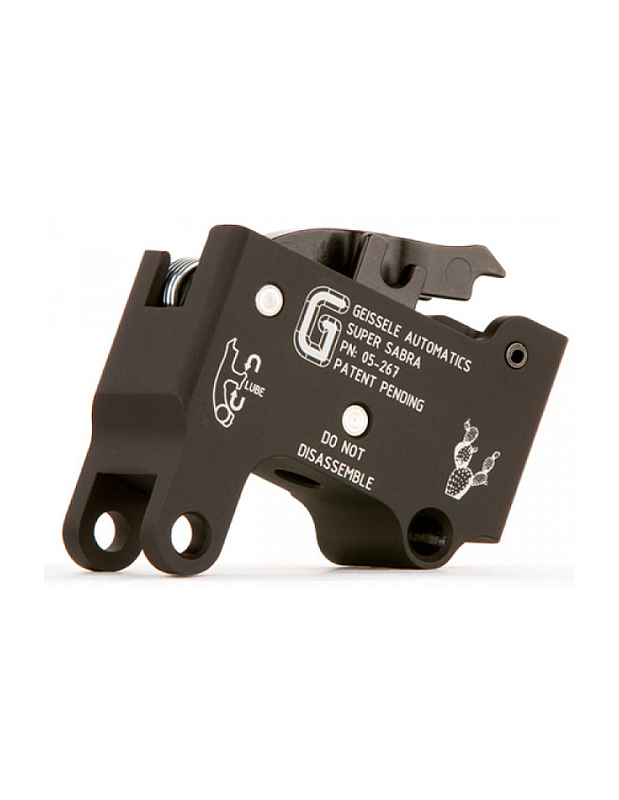 In designing the SSF trigger, Bill Geissele had the goal of developing a reliable, non-adjustable 2-stage trigger that would still allow the user to effectively manipulate it under stressful conditions. The Super Semi-Automatic SSA Trigger is essentially the semi-auto cousin of the SSF. 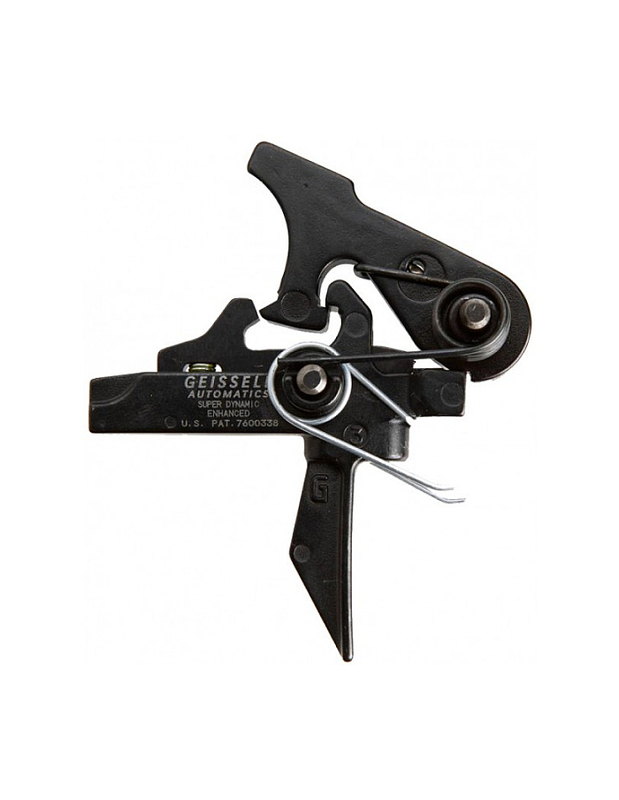 This trigger is a combat 2-stage trigger with a 4.5 pound first stage and an additional 1.5-pounds at the trigger break. 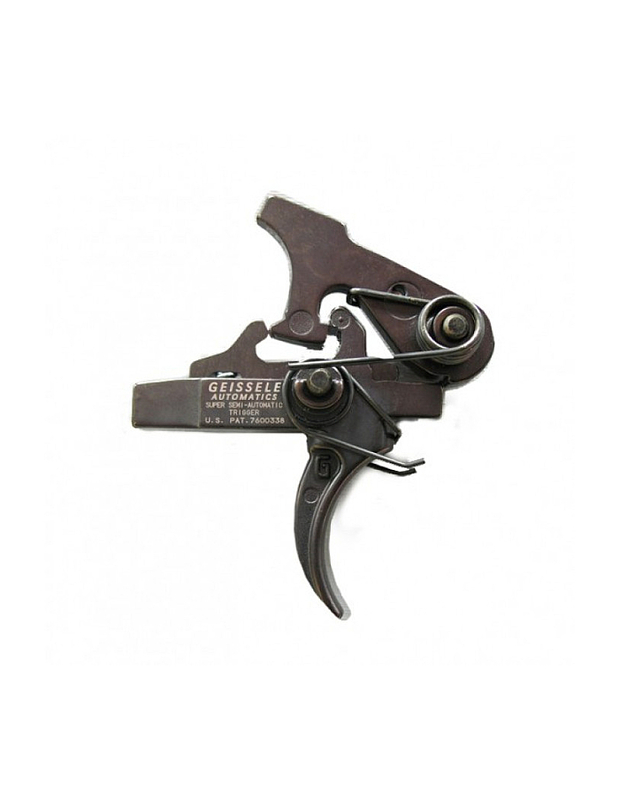 The break on the SSA trigger is described as being analogous to snapping a carrot, as opposed to breaking glass. This deliberately less crisp trigger break (compared to the HSNM trigger) was designed to allow to user to more precisely control the rifle during a stressful situation. When designing a trigger for HK AR style rifles, there was a unique issue that had to be resolved. The trigger systems on these firearms require a unique firing pin safety that needs to be lifted up by the hammer in order for the rifles to fire. AR-15 rifles manufactured by Colt have a unique issue when swapping out triggers. In rifles manufactured by Colt from the late 1980’s to 2009, there was a difference between their civilian spec and military-spec lower receivers. The trigger and hammer pins on the civilian spec lowers were larger in diameter. For this reason, if you are going to purchase a trigger for a Colt with a large pin receiver, you will need to do some homework. However, Geissele has simplified the process with their Colt Rifle Users Guide. For non-Colt lower receivers, all small pin trigger will work. The HSNM trigger from Geissele is the trigger you should be interested in if you plan on using your rifle for long range/precision shots. 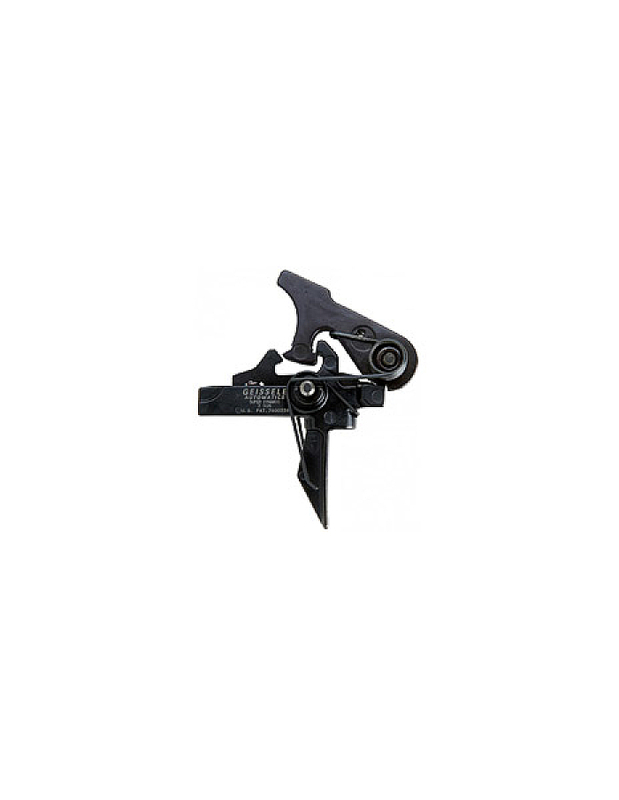 These triggers allow the shooter to adjust multiple trigger characteristics. This trigger features a user adjustable 1st stage, 2nd stage, sear engagement and over-travel. As the name implies the Geissele High Speed National Match Trigger has an extremely fast lock time of 4 milliseconds. 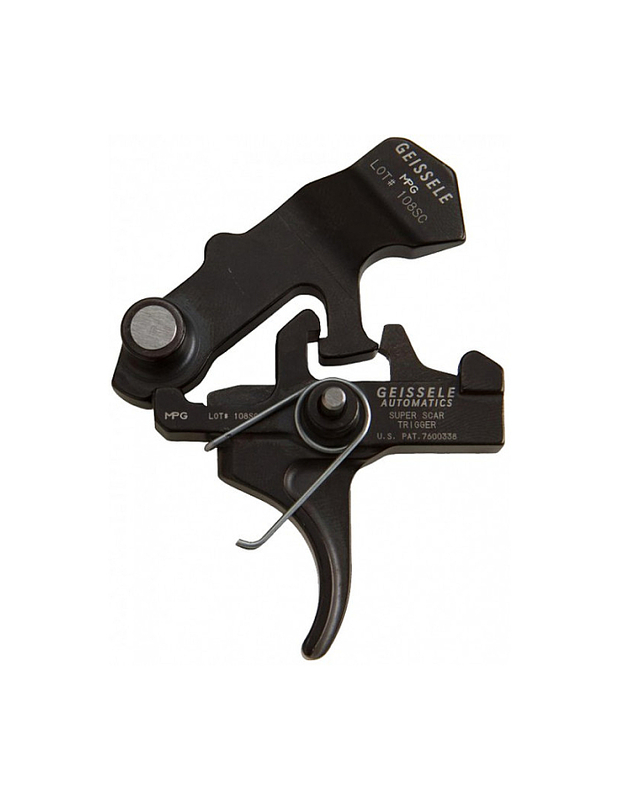 This is superior from a Mil-Spec trigger, which offers a lock time of approximately 9-10 milliseconds. The high-speed hammer used in this trigger was specifically tuned to decrease reverberations that can occur when the hammer strikes the firing pin. 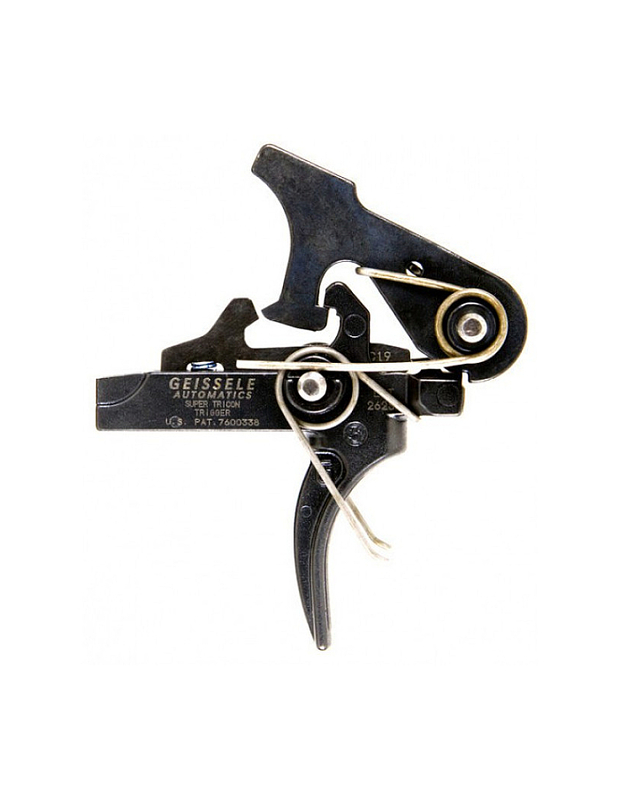 The Super Dynamic series of triggers (SD-C, SD-E, SD-3G) are combat style, non-adjustable triggers with a unique flat faced trigger bow. These triggers are a based on a trigger that Geissele makes for the US SOCOM community. With the the vast variety of Geissele trigger available it is easy to get overwhelmed. This is why Bill Geissele made a video describing the differences between their triggers. Check out their video below if you need some assistance in figuring out the differences between triggers to make the right choice for you.